What does Spring Fever mean to you? It might mean cleaning out your attic, freshening up your closets, or getting your garden ready for planting. It could be getting your fishing rods ready for the first fishing trip of the year. And it might mean airing out your sleeping bags and camping gear because camping trips are right around the corner! If your RV has seen better days, maybe the answer to Spring Fever is checking out our inventory blow out sale at BT Camper Sales! Since we have new models arriving, we have to move last year’s inventory to make room for the new. What does this mean for you? Huge savings and steep discounts on new and used RVs that are priced to sell. There’s no better time to take advantage of clearance prices on new and used RVs. Check out some of these fantastic options! 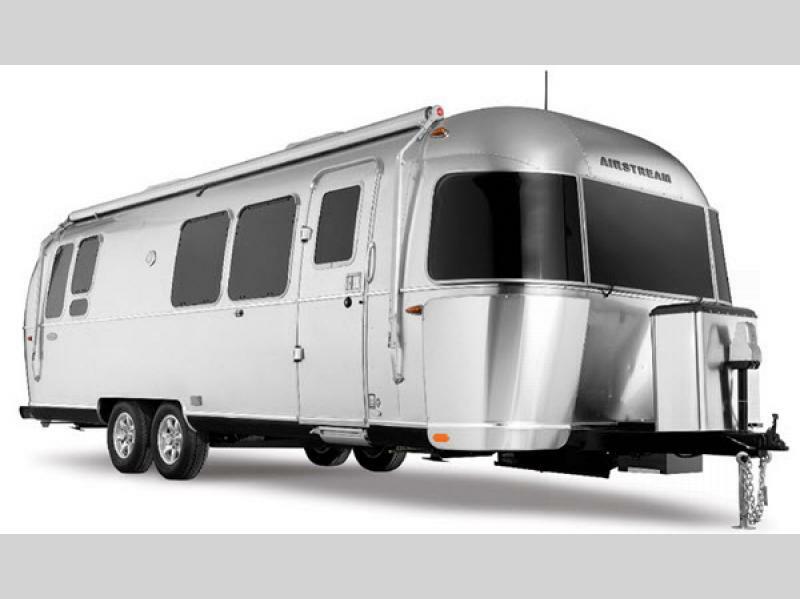 2018 Airstream travel trailers for sale marked down with savings of as much as $11,000! Airstream is known for its gold standard RVs, and right now the savings have never been better on our Airstream travel trailers. We have several models in our inventory that sleep from 2 to 6 people – check out our Airstream Flying Cloud travel trailers for sale here! Looking for a fifth wheel with plenty of room to take the whole family along? 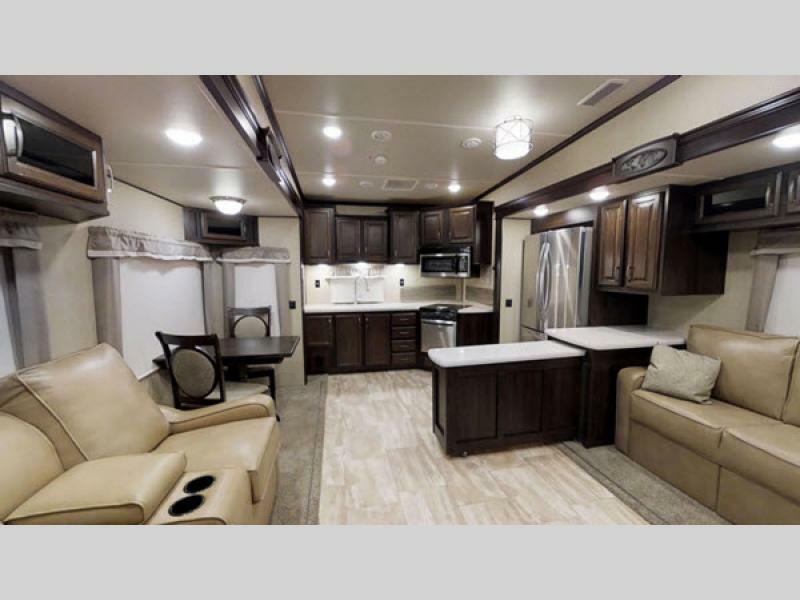 We have several 2018 Palomino Columbus Compass RVs for sale with savings of up to 30% off the retail price. These luxury RVs feature a bunkhouse and a loft, so you can travel comfortably with the entire family without feeling cramped! RVing doesn’t have to break the bank. When you take advantage of our Spring Fever RV sale and our financing option, you can stack those savings with a low price and an affordable monthly payment plan! 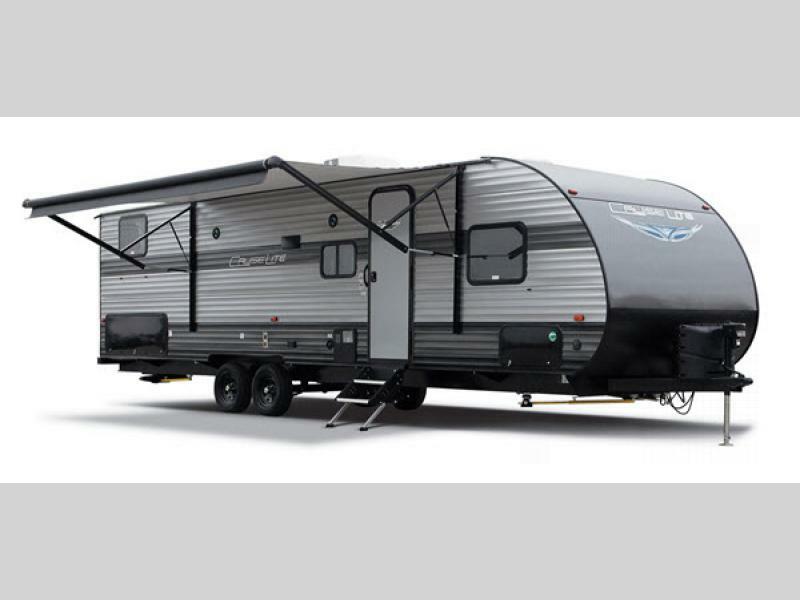 For instance, check out our 2018 Forest River RV Salem Cruise Light travel trailers for sale – with payments as low as $168 a month, you’re investing in fantastic vacations and incredible memories with your family at a price that can’t be beat. 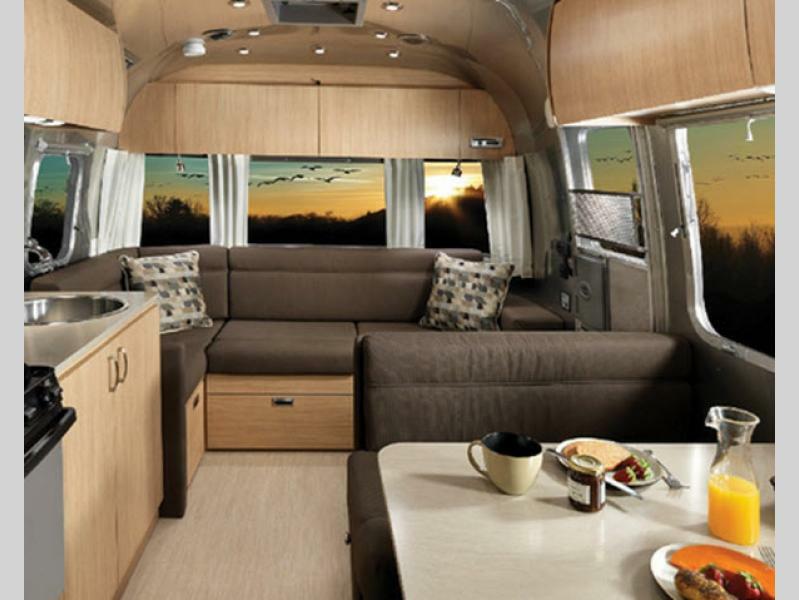 What kind of RV are you looking for, and what’s your budget range? During our Spring Fever RV sale, we’re certain you can find a new or used RV that is perfect for your needs as well as your budget. Contact us today to take advantage of our clearance prices!